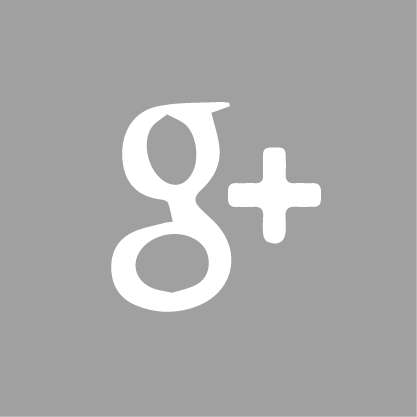 About Us - At Kallies Panelbeaters we really care about people and cars! 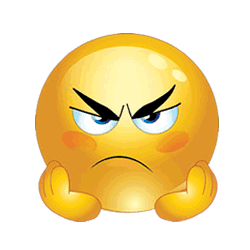 At Kallies Panelbeaters we really care about people and cars. We have been passionate about satisfying customers through meticulously restoring damaged vehicles, for more than two decades. We believe every satisfied customer contributes to our success and therefore it is vital that all our customers receive only the best quality and service to ensure their satisfaction. 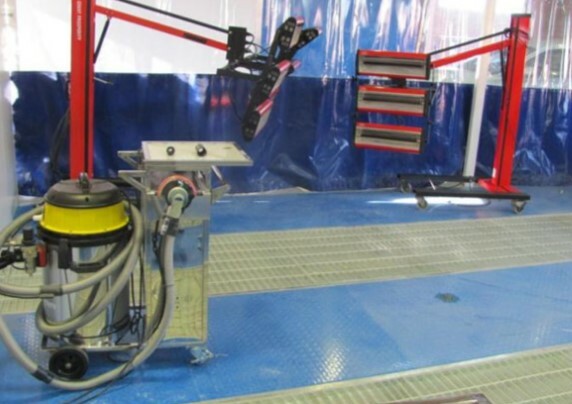 Kallies Panelbeaters have been building a reputation for great service and workmanship in the auto body repair industry, since 1992. 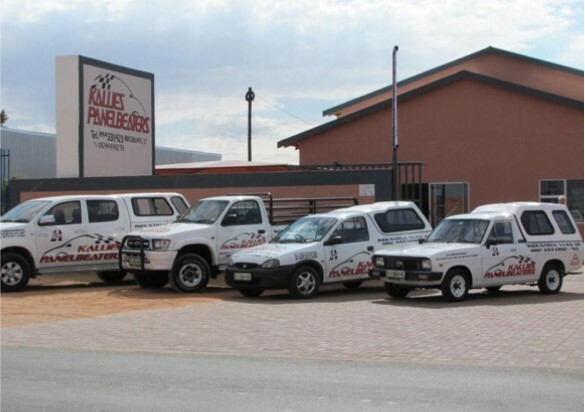 The workshop moved to Upington and opened the doors again on June 2012 for the public, and has since continued successfully building the Kallies Panelbeaters brand on the values that they have become known for. 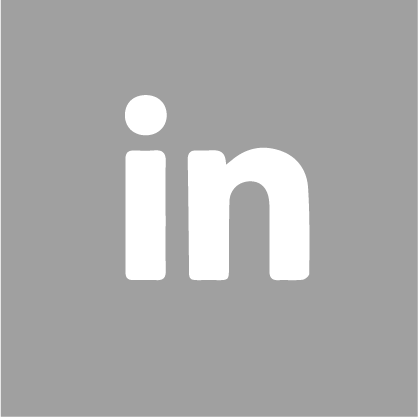 Kallie Beyleveldt is not the typical business owner who directs the business remotely and relies wholly on his management staff, but rather play an active, hands-on-role in the business. He ensures that every Kallies – no matter how large or small the work – is a satisfied customer. This attention to detail has in no small part contributed to Kallies Panelbeaters becoming a CSI award winning industry leader. 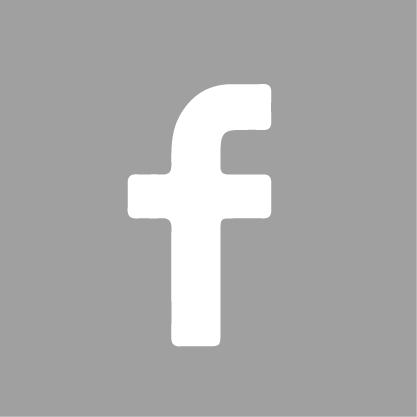 The Kallies' Difference - The reason behind the award-winning service excellence of Kallies Panelbeaters is the fact that we do things differently. 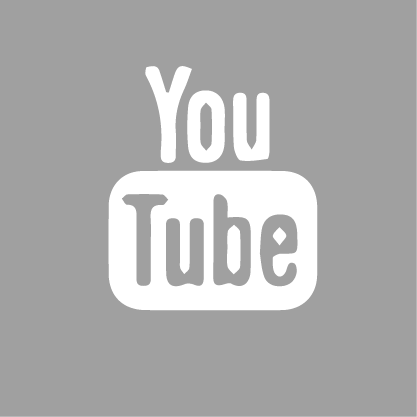 Excellent quality is achieved by adhering to our mission of always improving on our own best. Our workshop utilises the latest andvanced repair technology. 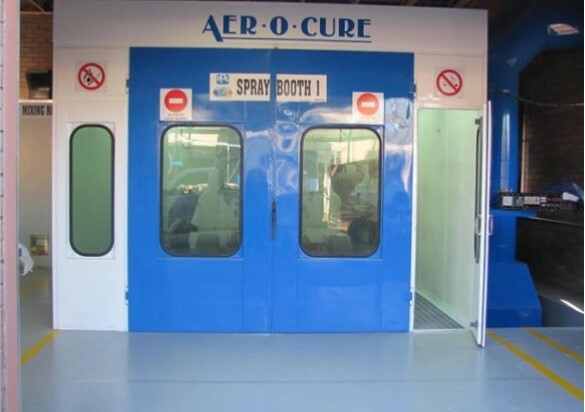 Our guarenteed workmanship on bodywork and paintwork is carried out by experienced staff and is of the highest possible standard. Our friendly and efficient staff will treat you like our most important customer, which we believe you are. They will guide you through the whole process of repair and consistently manage your expectations to avoid unnecessary shocks to the client. 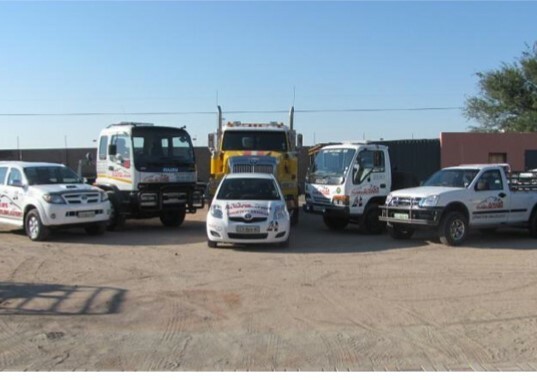 We are located in the industrial area in Upington and have a driver available to conveniently transport customers to and from our premises within a reasonable distance. 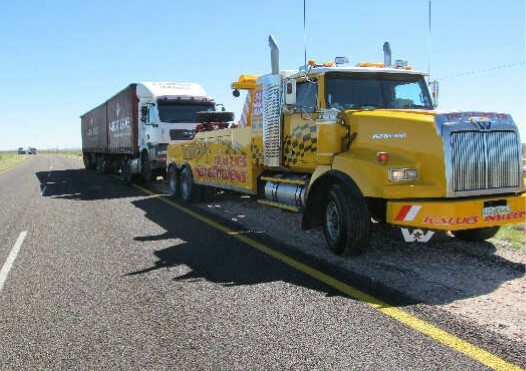 We offer 24 hour insurer approved towing service for our clients to ensure that their vehicle is taken care of. This service saves you the hassle of having to deal with unscrupulous brake-down services and guarantees you that your vehicle wil be handledby professional. 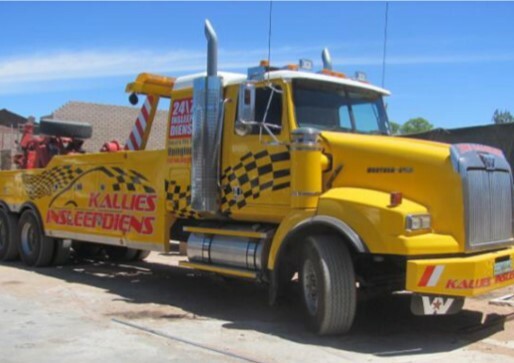 At Kallies Panelbeaters, we understand how important your vehicle is to you and one of the first questions that a person should ask oneself, is: "How do I know that this company will really look after me?" As you know, anyone can say that they offer quality workmanship and service, but the proof is in what they deliver on and not just what they say.The KA Smart award offers you that peace of mind. 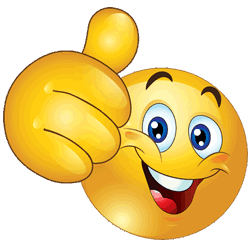 It offers you the knowledge that our clients have evaluated the company in terms of the quality workmanship and the service that they have received and that they ate the ones that have given Kallies Panelbeater the thumbs up. 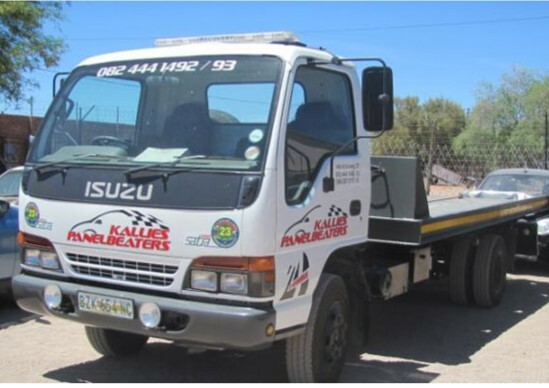 Kallies Panelbeaters is a Northern Cape best KA SMART award winner and national runner-up in SOS program for auto body repairers and has consistently been one of the top scorers in this program. 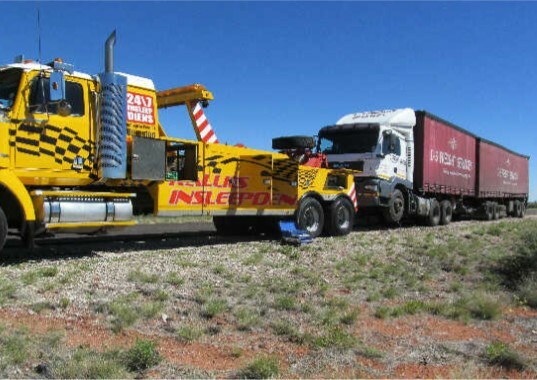 This means that Kallies Panelbeaters has outperformed its competitors and has consistently delivered on its promises. This award is therefore the ultimate testimonial to the level of service and the quality of workmanship that you can expect when you bring your precious vehicle to us for repairs. 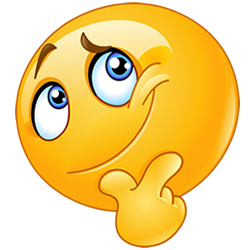 KA Smart complies a Customer Satisfaction Index(CSI) for each finished vehicle.